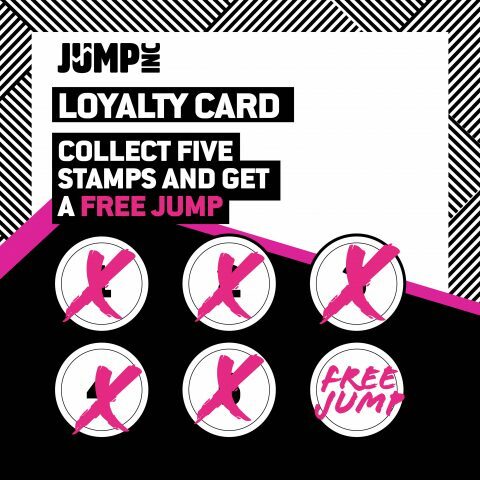 At Jump Incflated Rotherham, we’ve got all the fun your family could ever want, all under one roof. We’re the largest inflatable theme park in the country, meaning you can jump, bounce and run amok for hours, all in a totally safe environment. And that’s just the grown-ups! Welcome to the UK’s largest inflatable theme park! This is Jump Incflated Rotherham, the best thing to hit Yorkshire this century! Are you looking for a fun filled day out for all the family? Something that young and old can enjoy together? Something that will get the blood pumping? Well you’ve just found it! This jaw dropping inflatable theme park is jam packed with exciting new activities and features! You can experience challenging obstacle courses, a huge football and basketball zone, giant wipe out balls and loads more. The 30,000 square feet site hosts a dedicated toddler area, ball pool, jelly mountain, basher forest and free fall area – guaranteeing hours of entertainment for everyone! 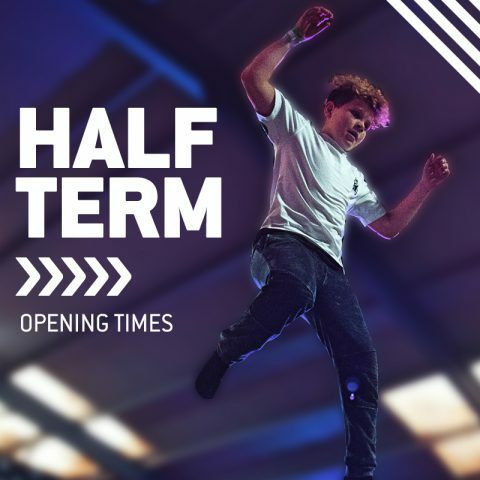 Don’t forget to check out our offers and events page for all the latest term time deals! From Rotherham Town Centre head eastwards towards Centenery Way, continue onto Centenery Way/A630. At the roundabout take the second exit onto Rotherham Road/A633. At the roundabout take the fourth exit onto Beale Way. At the roundabout take the third exit onto Rail Mill Way. Drive past Jump Incflated on your right hand side and turn right into the car park. For those who like to solve puzzles and imagine yourselves a Gladiator, we’ve got the challenge of our inflatable obstacle course. Have you got the strength and agility to tackle the inflatable obstacles and emerge victorious? Can you climb to the top and conquer your fears? Can you battle over, under and around and beat everyone to the finish line? Can you escape the giant wipe out balls? If you think you’ve got what it takes, why not come and see for yourself? For those who prefer sports, why not challenge your family and your mates to a game in our giant football or basketball zones? Come and see how good your skills really are when you’re playing on an inflatable football pitch. How many hoops can you dunk on an inflatable basketball court? We dare you to try! If you’ve got little ones to entertain, then you won’t find a better family day out than our dedicated toddler area. With a huge ball pool, a jelly mountain, basher forest and a free fall area, even the most energetic children will be exhausted after a couple of hours in our toddler play area. Do you know a toddler who’s ever got bored of playing in a ball pool? We don’t! Located over 30, 000 square feet, our enclosed site is 100% safe for families and children to play together. 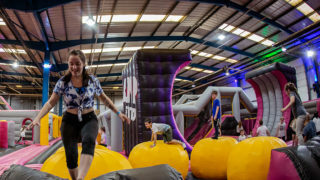 As the whole thing is inflatable, there’s no danger of injuries from sharp equipment, and little ones are confined within a limited area.And every single surface is a bouncy one, so you can jump and bounce to your heart’s content! 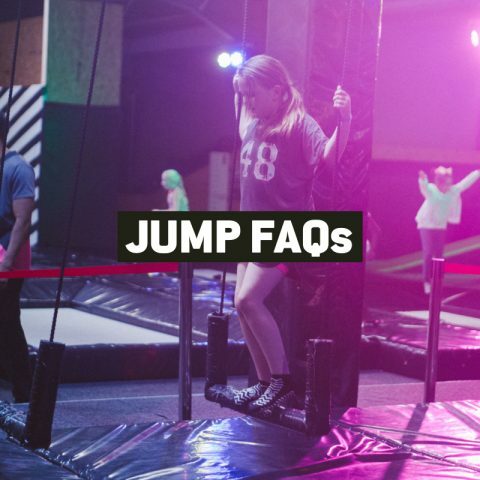 Whether you’re trying to fill a rainy afternoon and suit the whole family, are looking for something to do on a business team building day, want an unusual activity for your stag do or hen party, or simply want to get fit and have some fun whilst you’re doing it, Jump Incflated Rotherham is the place you need to be. Our inflatable theme park is suitable for everyone aged 1 – 100, all you have to be able to do is bounce and have fun. And we promise, after you’ve experienced all the fun of an inflatable playground, you’ll be back to do it all over again, time and time again. Please note: all jumpers age 11 and under must be accompanied in our parks by an adult for the duration of their visit. The adult does not have to take part in activities but must be present in the building, unless the jumper is aged 5 or under, in which case the adult must be a paying jumper and supervise the age 5 or under on the park.